We are living in a digitized world. The cue that can be heard everywhere is Web 2.0. 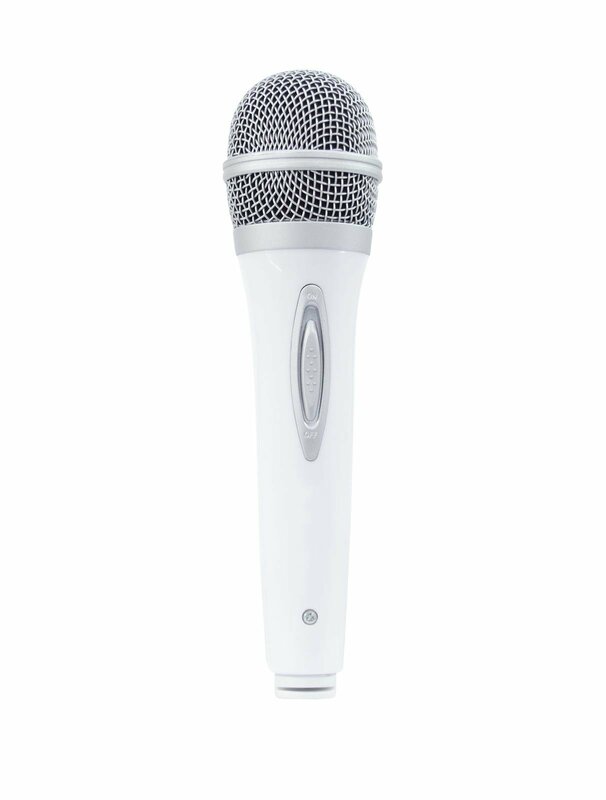 And exactly for this area our OMNITRONIC M-20 USB Dynamic microphone has been developed. Via USB port it can be directly connected to your computer. 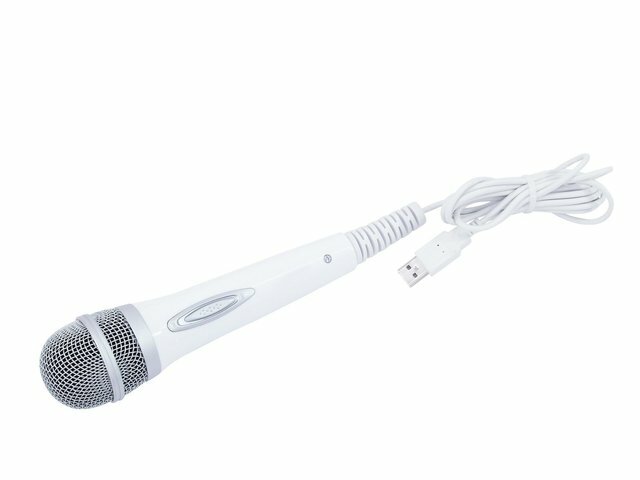 There is no driver installation required, the microphone is identified automatically and is compatible to both PC and Mac. For this reason it is the ideal solution for podcasters, musicians, journalists and anyone requiring recordings for websites or multimedia presentations. But the M-20 has to offer more but the uncomplicated handling: A Cardioid pickup pattern for effective feedback elimination, a encapsulation against the build-up of static charge and a well-balanced frequency range for a natural sound. And there is one more thing to be mentioned: the excellent value for money. 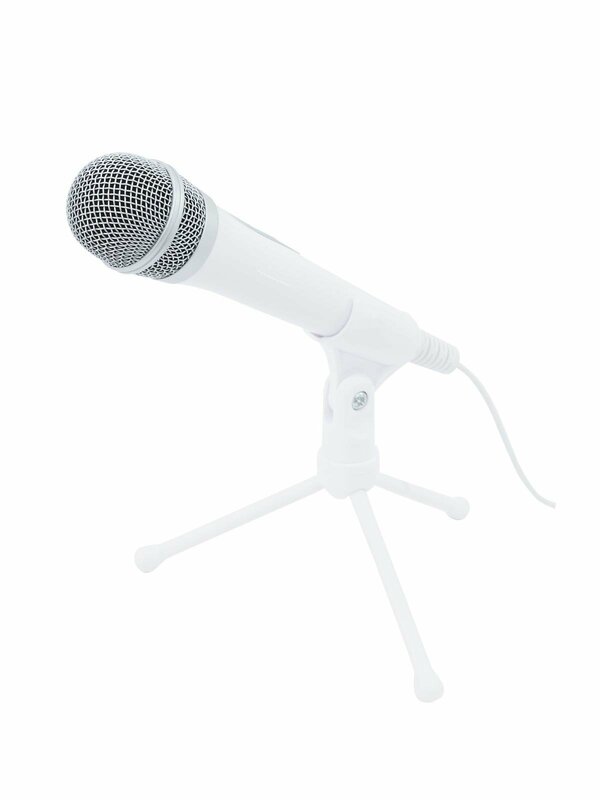 So you see, the M-20 is just the perfect partner for Web 2.0 or the multimedia world of today.